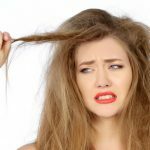 Best Shampoo for Dry Hairs – Do you have dry or frizzy hairs? Are you looking for the best shampoos for dry hairs in India? If yes, then you have landed at the right place. Dry and frizzy hairs lower down your overall personality and also the confidence. They also lead to many other problems such as fall, dandruff etc. to name a few. As we all know hair shampoos for oily hairs and dry hairs are totally different. So, here we will discuss some of the best shampoos for dry hairs. There are many reasons that take a toll on your hair making them dry and brittle. Roughness splits, dandruff, breakage are some of the symptoms that indicate that you have dry hair. 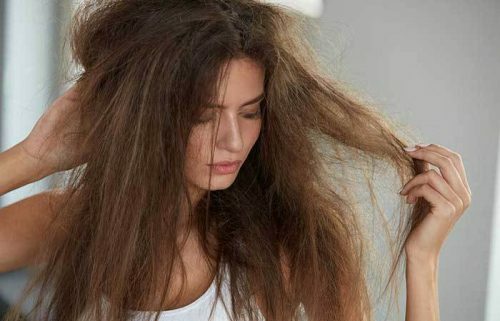 Rough and frizzy hair needs your most attention and care. Fortunately, there are many products that help you achieve the perfect strands. Shampooing on a regular basis provides more benefits than what you would have thought of. They do not only helps in keeping them smooth and silky but also has more advantages. Below mentioned are some of the advantages of applying shampoo on your hair. They prevent from the dryness and frizziness. Shampoos also help in calming the itch on the scalp. They reduce the irritation and redness if any. They also tend to remove the flakes on the head. Also, it helps you in controlling the extra oils. They make them beautifully soft and shiny. Dry hairs is a major problem for many because of multiple reasons. The reasons could be the season, hereditary, pollution etc. to name a few. Indian market is loaded with a lot of shampoos that claim to provide the best results but not all of them requires your attention. So, here we have brought you some of the best selling shampoos for dry hairs. 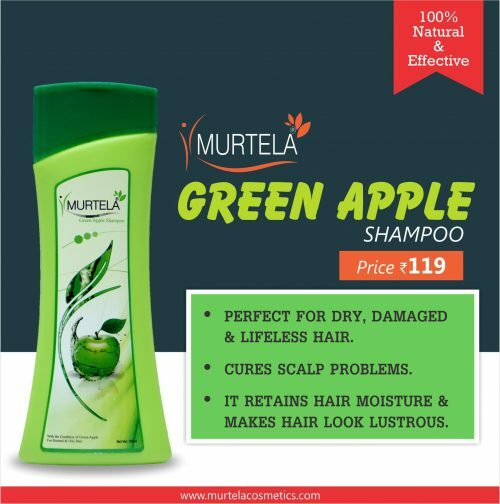 Murtela is probably the best shampoo that helps you in maintaining them at best. It has ingredients that keep your hairs hydrated and moisturized. 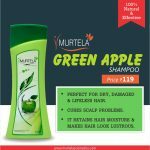 Below listed are some of the more advantages of using Murtela green apple shampoo on a regular basis. It is perfect for dry, damaged and frizzy strands. It helps in treating the scalp related issues. Also, it helps in retaining the hairs moisture and brings back the luster to it. 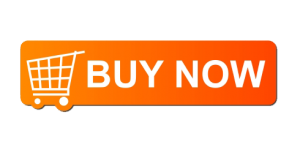 The Price of Product – Rs 119 only. This shampoo is paraben free and other ingredients like lemongrass, sage, and wheat germ lipids. These ingredients aggregate to improve the health of your hairs and control the frizz to the most extent. 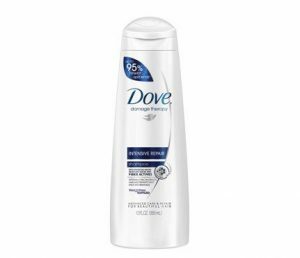 If this product is used with conditioner then it will show more improved results. This could be the right pick for you in every sense. 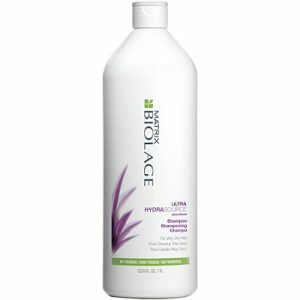 This shampoo repairs the damage at the cellular level because of the keratin active ingredients present in it. It also has borage seed that deeply nourishes and moisturizes your hairs. Also, it helps in controlling the splitting and breakage of the strands to the most levels. It could be the perfect choice for you if you are looking for the best results. 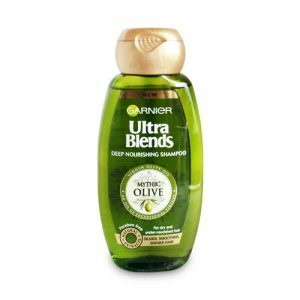 This shampoo is a part of the Garnier Ultra blends range and is paraben free. It has virgin olive oil that is a natural conditioner which will eventually make them soft and smooth like never before. This product also helps in controlling the extra frizz on your hairs. Also, their product will show results right after using it for the first time. It would prove to be the best choice for you. Aforementioned, are the best shampoos that ca help you maintain the shine and smoothness of your hairs. But shampoos alone cannot do all the work, you have accompanied them with good hair care routine. Using good shampoos will give you impeccable results. Therefore, go ahead and choose the best shampoo for your dry and frizzy hairs.